How can you make your property stand out from the crowd? How do you make sure you get the best possible price? 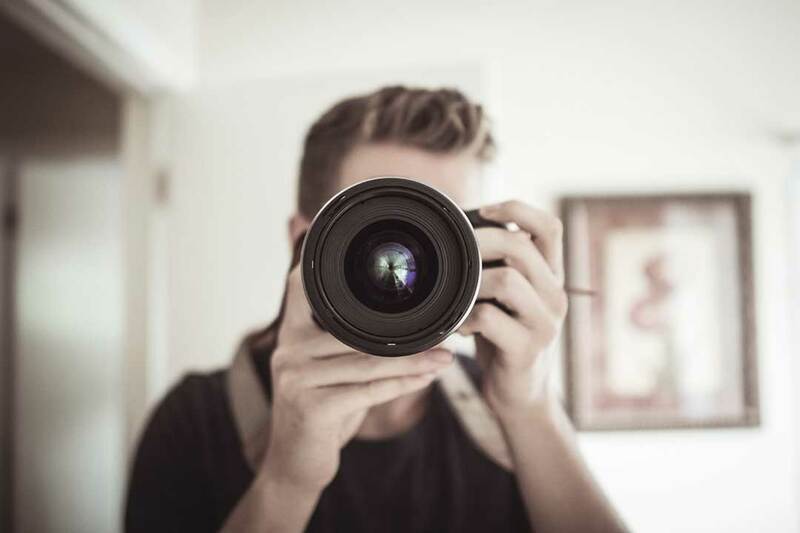 Surprisingly, lots of agents still don’t have professional photographs or provide floorplans – do they really think that photos of a badly lit bedroom or a bathroom with the toilet seat up will create the best impression? That’s why when it comes to marketing and exposure, it’s vital that your home appears in the right places in the right way – we concentrate on the things that make a difference. We will make sure your property stands out; professional photos, 3D floorplans, a video tour or virtual walkthrough and real information – we will ask you to tell us what you love about your home, what you might change, the best local deli down the road or the lovely neighbour a few doors down. By choosing our enhanced service options, you can have your property photographed by international award winner Constantine Lourdas. We’re not just estate agents, we are marketing experts. We make sure that your home is presented in the best possible way to create the best first impression. From our bespoke brochures, to our lifestyle advertisements in leading regional and National publications, you can be sure that every effort has been made to bring your home to life. We encourage our clients to have a say in how their property is presented, and we carry that theme through every aspect of our marketing material. We focus on exceeding our clients expectations. 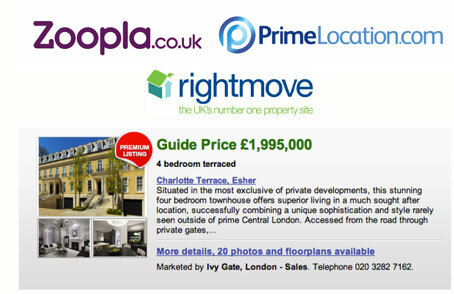 Stand out from the crowd with premium listings on the UKs leading property websites. With so many properties now online, you need to make sure your home looks the best it possibly can. We’re on all the main property portals including rightmove, Zoopla and PrimeLocation as well as featuring properties on our own website. Our premium listings come as standard on our personal service options, and as an option on our online package. 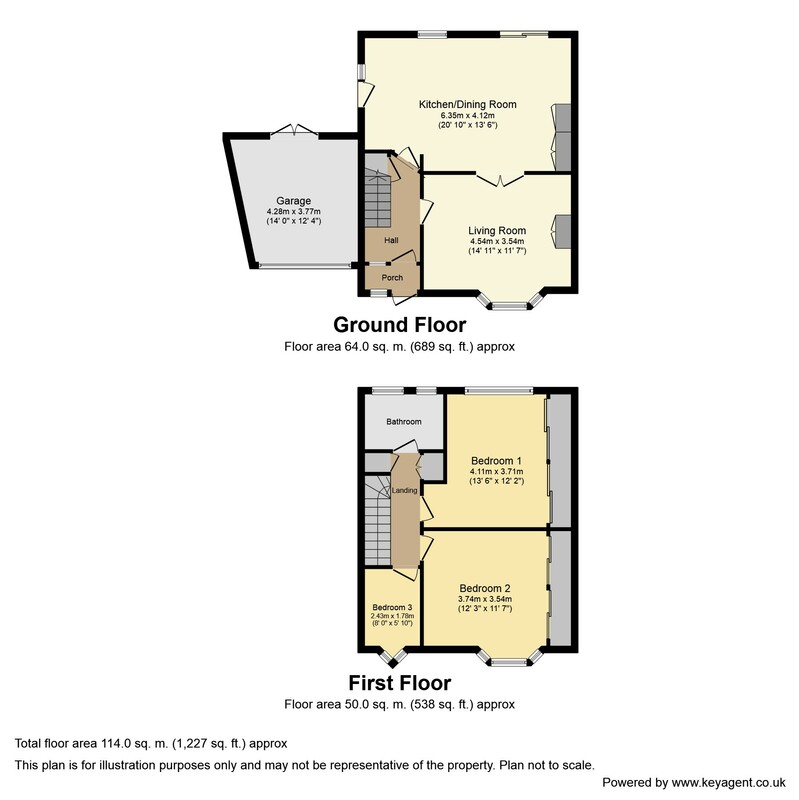 A floorplan is the best way to visualise the space and structure of your home. They have been proven to increase online activity on your property allowing potential buyers and tenants to see how the space can be used. 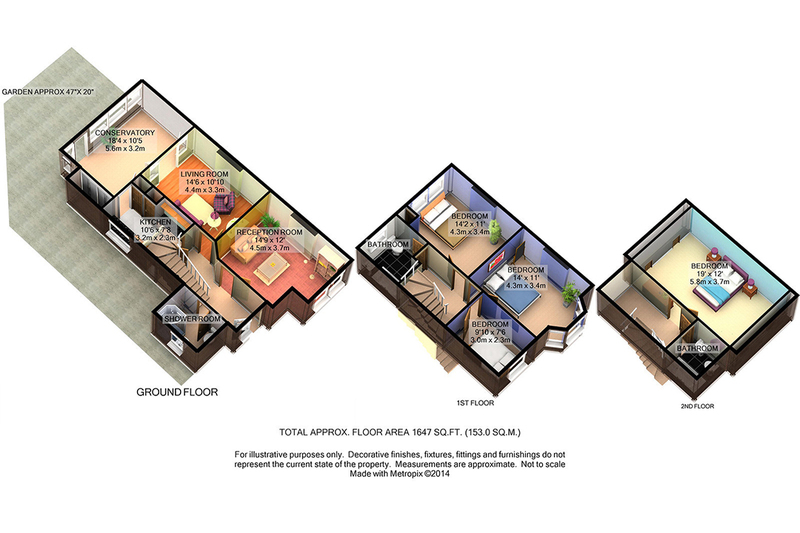 We provide 2D floorplans with every service option. 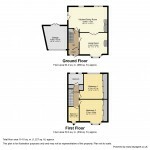 These allow a potential tenant or purchaser to see the space in an instant and work out if it’s right for them. 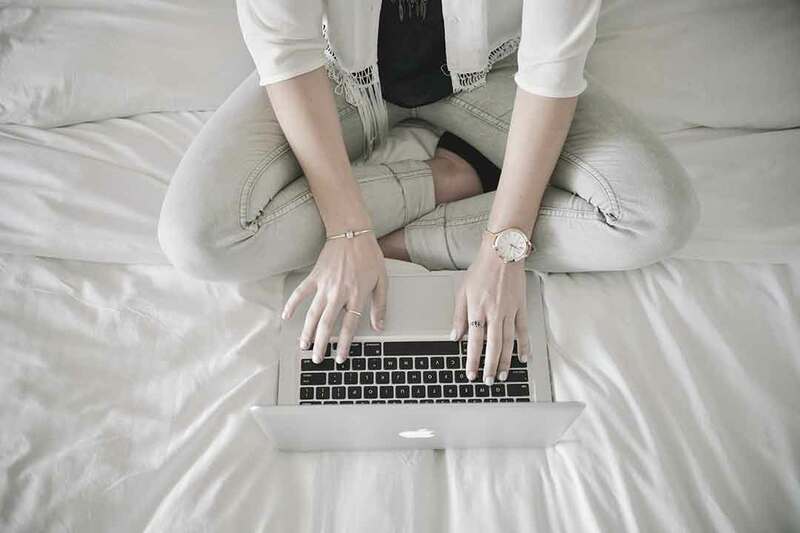 Not only does this increase the levels of inbound enquiries about the home, but it also helps to filter out any unsuitable applicants for whom the space simply wouldn’t work. We understand the power of social media. Engaging with customers in new and innovative ways is crucial to maximising the exposure of your property across the social channels. But successful engagement isn’t just about putting your property on Facebook. 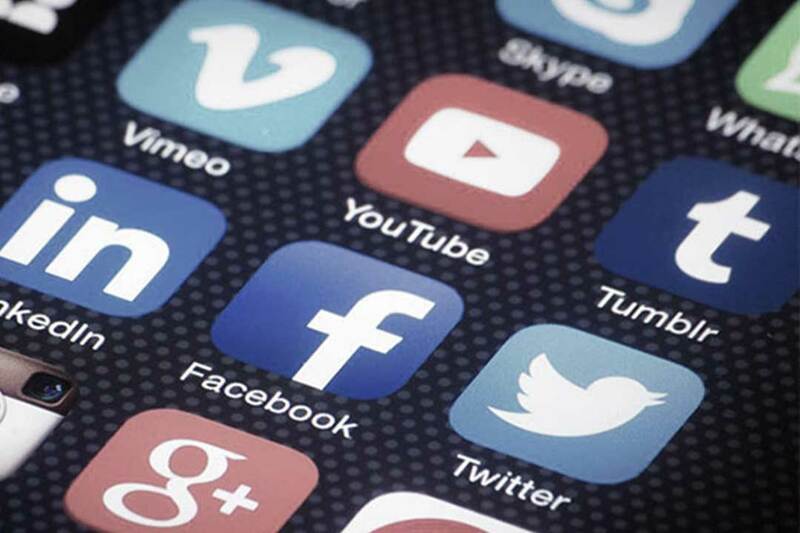 It’s about building a trusted audience of followers who are already checking out our features, blogs and posts and are therefore more likely to call or connect with us should a suitable property come to the market. We regularly feature in the Zoopla ‘Power 100’, a collection of the 100 most influential estate agents on social media. Our brand recognition and profile is central to our success as a market leader in marketing and advertising. If you choose our advanced marketing package, you can benefit from a video tour which is broadcast via YouTube. Video content is the single best way to increase customer engagement and therefore click through rate on your property. Statistically, media tours increase views on your property by up to 60% (source: rightmove). Therefore, in order to maximise your exposure, we can generate a short film which showcases your property. 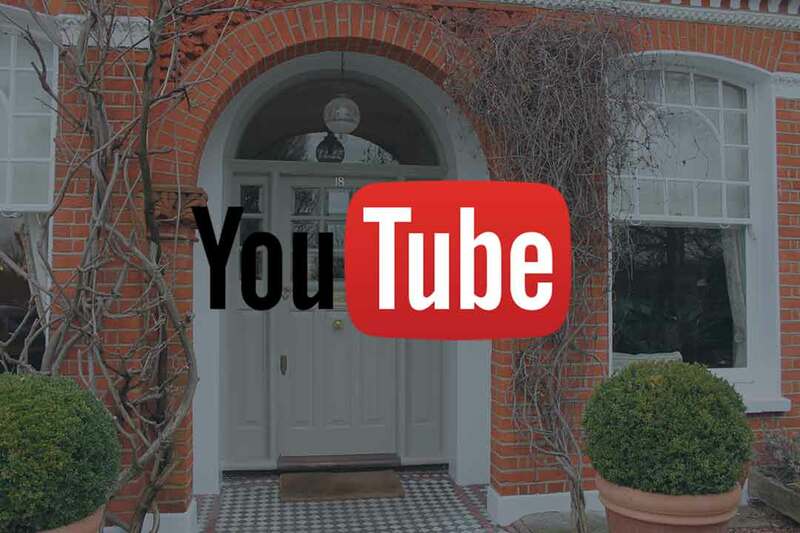 Our property videos are regularly cited as the method buyers and tenants use to get a true feel for the home before committing to view. In addition to the standard marketing brochures and particulars, we can offer a number of bespoke brochure options to our clients. Each brochure is unique and we make sure we consult fully with our clients during the design and production process. Our brochures are professionally printed and distributed to potential buyers and tenants, as well as being handed out on Open House launches. 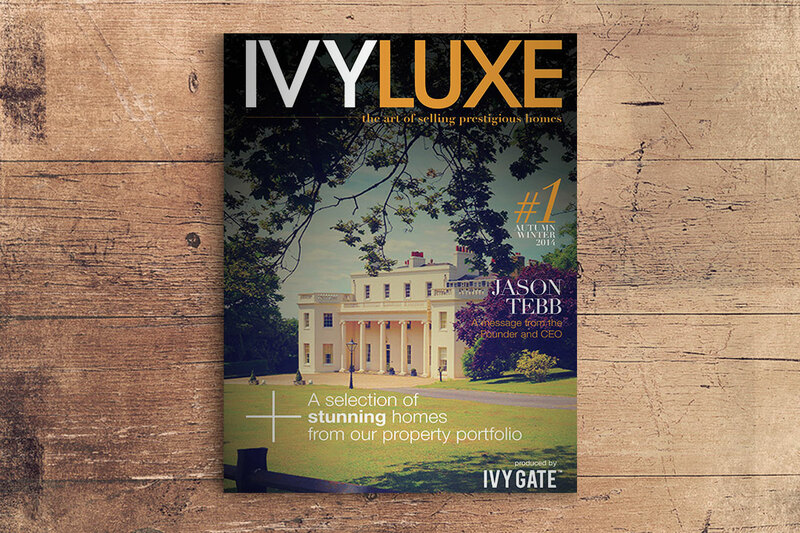 We also produce a quarterly magazine, ‘Ivy Luxe’. This prestigious publication features a showcase of our most desirable properties as well as market news and some information from our trusted commercial partners. The magazine has a circulation of 10,000 copies and is distributed to demographically targeted homes as well as local businesses. We don’t just put your property on the market, we launch it. When appropriate, we will utilise our tried and tested ‘Open House’ technique to make sure your property is launched to the market in the best possible way. 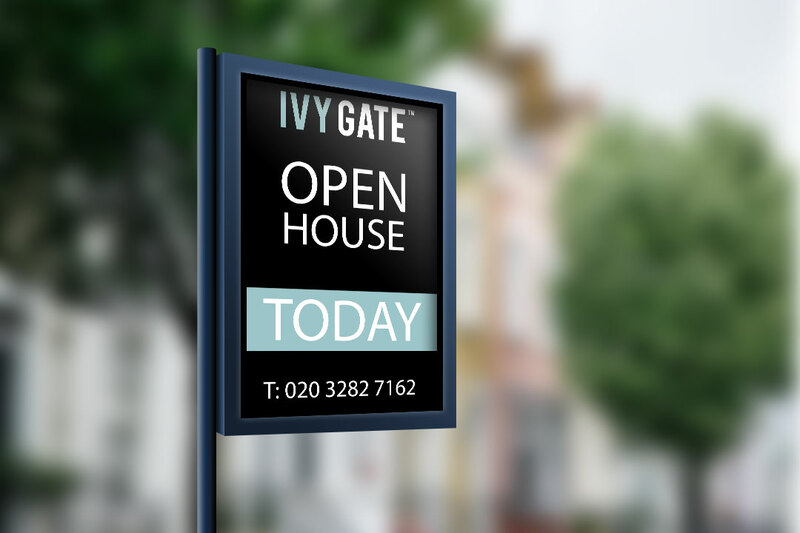 The Open House method has been used in other countries for years, yet few estate agents understand the concept and simply think it means opening your home on the day of launch. But this totally misses the point. 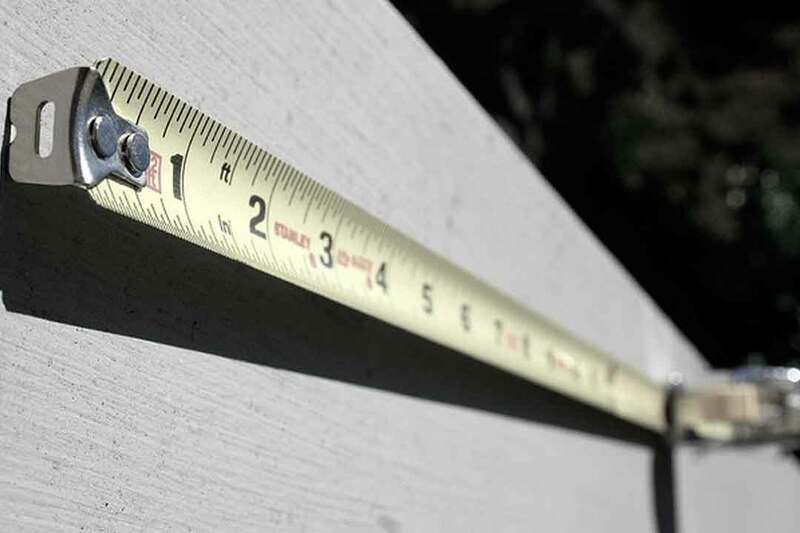 We will make sure we carry out a pre-launch appraisal to get the most from the launch. We will contact every buyer on our database by email and phone to tell them about a new home coming to the market. We will canvass all the local roads with up to 500 hand delivered mailers. Then, for one hour only, usually on a Saturday, we will launch the property. 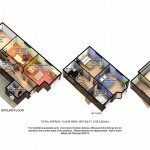 Not only is this much more convenient for you than the conventional private appointment method, but this creates the right buzz about your home, as groups of potential buyers can see how desirable your property is. This maximises the impact of the launch and ensures that you have the best possible chance of getting the best possible offer on your home. Hear what our customers are saying about our award winning service. The service was exceptional – professional and efficient. We always had a point of contact and we felt the entire process ran smoothly. 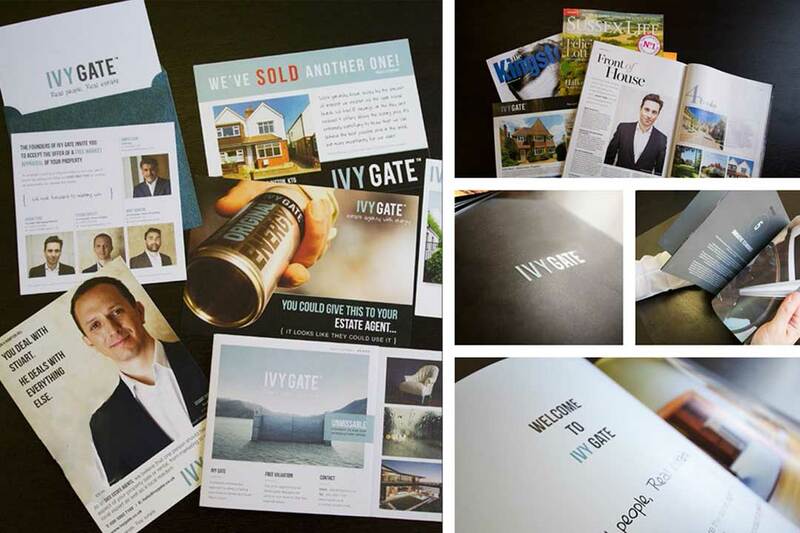 I would definitely recommend Ivy Gate. I found them to be a straight talking, honest, no-nonsense estate agent – very refreshing! I highly recommend Ivy Gate; their experience, highly personable approach and efficiency really shone through. Thanks for all your help.